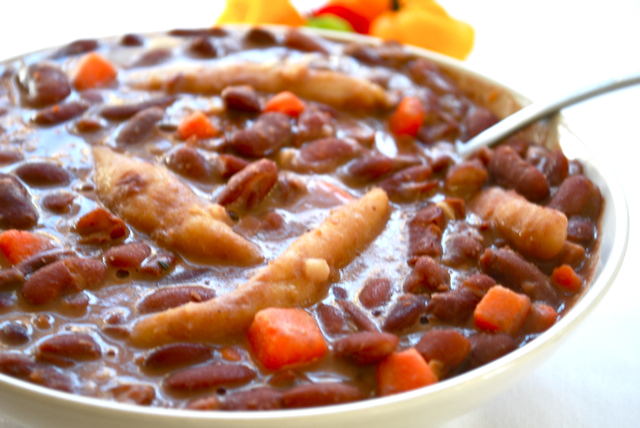 Jamaican dumplings are quite popular and can practically be called a staple diet in Jamaica. If we don’t have it breakfast, we have it for dinner and maybe lunch too. 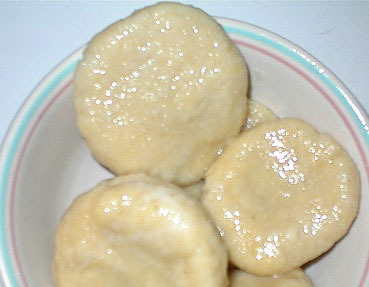 There are various ways that you can prepare Jamaican Dumplings; the ingredients are generally flour, water and salt. However, cornmeal is used, especially when you making ‘good ole’ peas soup. Mix flour and salt together in a cooking bowl. Add half a cup of water to the mix, and then use your hand to knead the flour. The flour will look like crumbs; when this happens add a little water each time, and knead until the dough is made and the water is finished. If you need to add a little bit more water, do so, but do not let the dough get sappy and soft. Roll the golf ball sized pieces of dough and in the palms of your hands to make them feel smooth. If you are right-handed, use the right heel of your palm to press the piece of dough until it is flat. This leaves a dent in the middle of the dough. 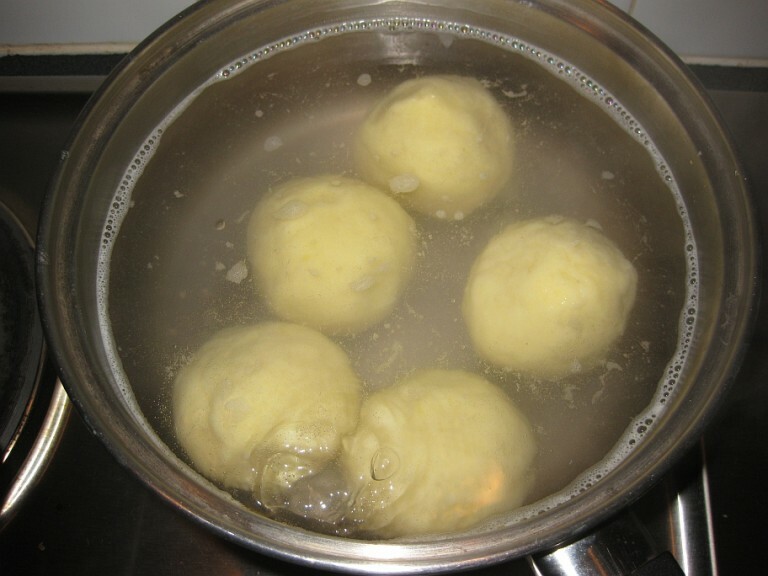 The water should be boiling before you put in the dumplings; add the flat pieces of dough to the pot. Cook for about 20-25 minutes. brings back some childhood memories. Would you like this specific recipe? Ok, I sent in two dumpling recipes for your website.